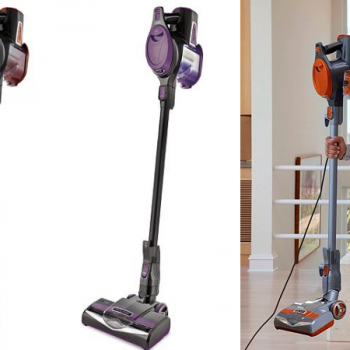 Shark Rocket Ultra-Lite TruePet Deluxe Vacuum as low as $140 + Earn $20 in Kohl's Cash (Regular $300)! 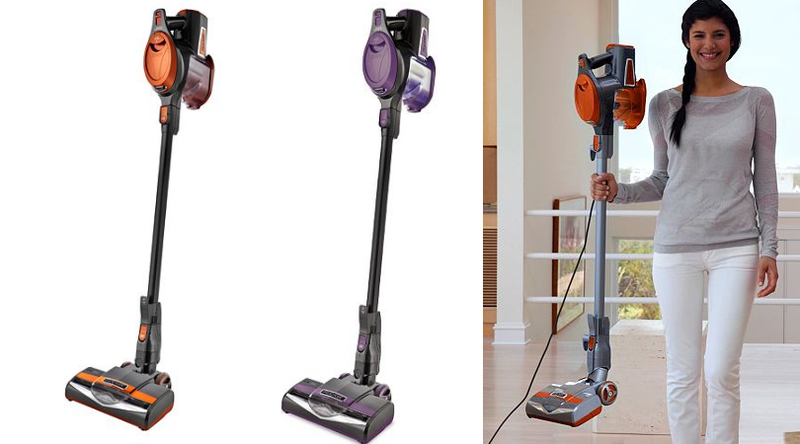 Kohl’s has this Shark Rocket Ultra Light TruePet Deluxe Vacuum (HV322) on sale for $199.99 (regular $299.99). Even better, Kohl’s Cardholders can get an extra 30% off with code MITTENS30 or everyone can get 20% off with code NEWYEAR. Everyone will also get back $10 in Kohl’s Cash for every $50 spent. Keep scrolling for a deal idea. 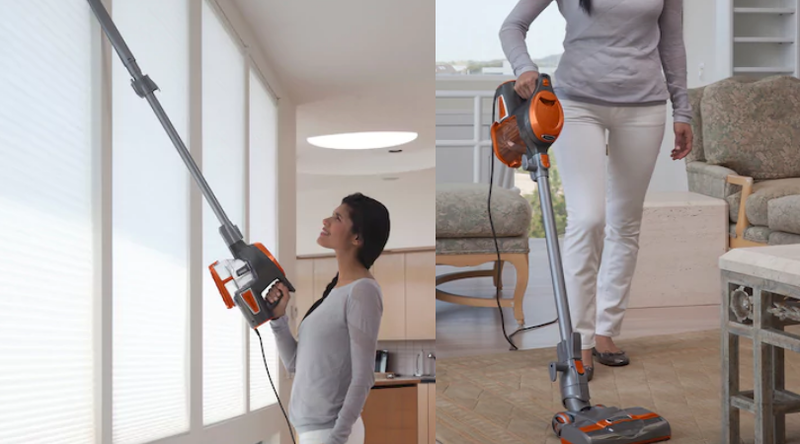 Final cost as low as $119.99!